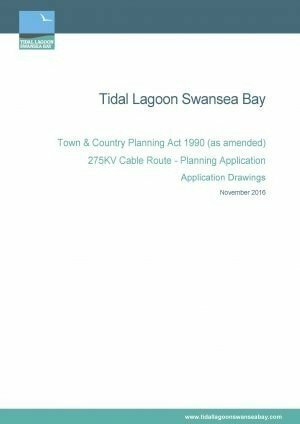 Tidal Lagoon Swansea Bay Plc (TLSB) is seeking planning permission under the Town and Country Planning Act 1990 (TCPA) which will seek permission for a 275kV cable route for the Swansea Bay Tidal Lagoon. The application constitutes ‘major development’ and therefore TLSB are required to undertake statutory pre-application consultation in accordance with the Town and Country Planning (Development Management Procedure) (Wales) (Amendment) Order 2016. As part of this consultation we are required to make the application documents available publicly. 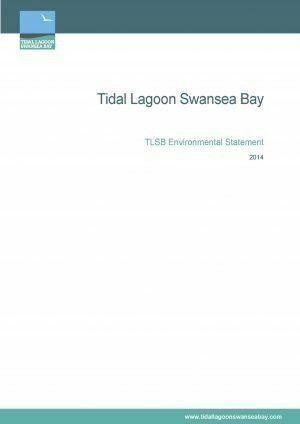 You can read about our application below, from viewing site location plans to the TLSB Environmental Statement.